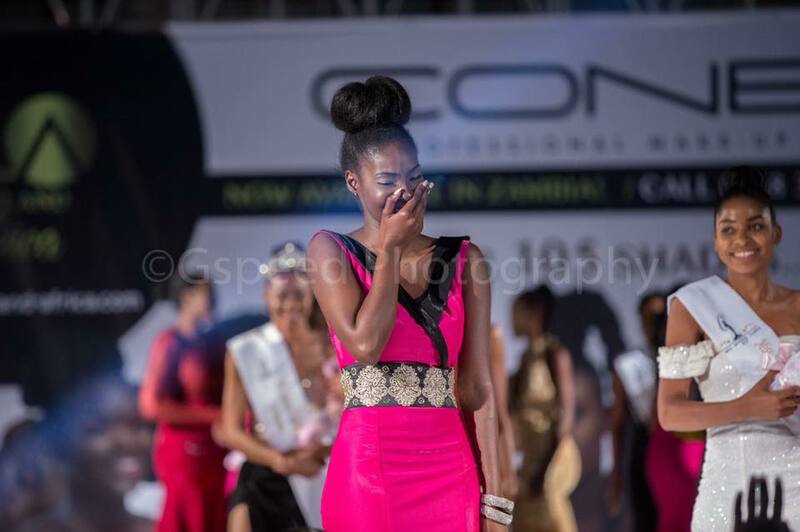 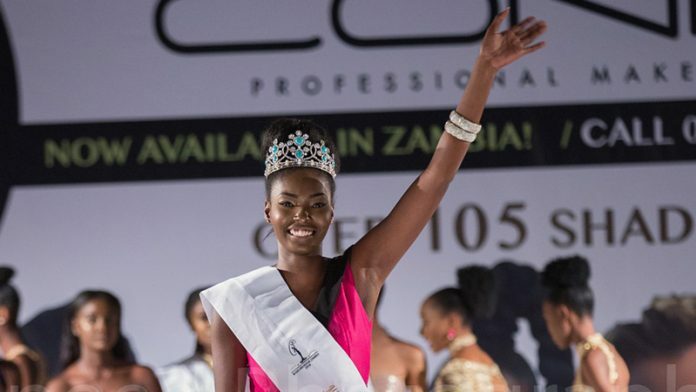 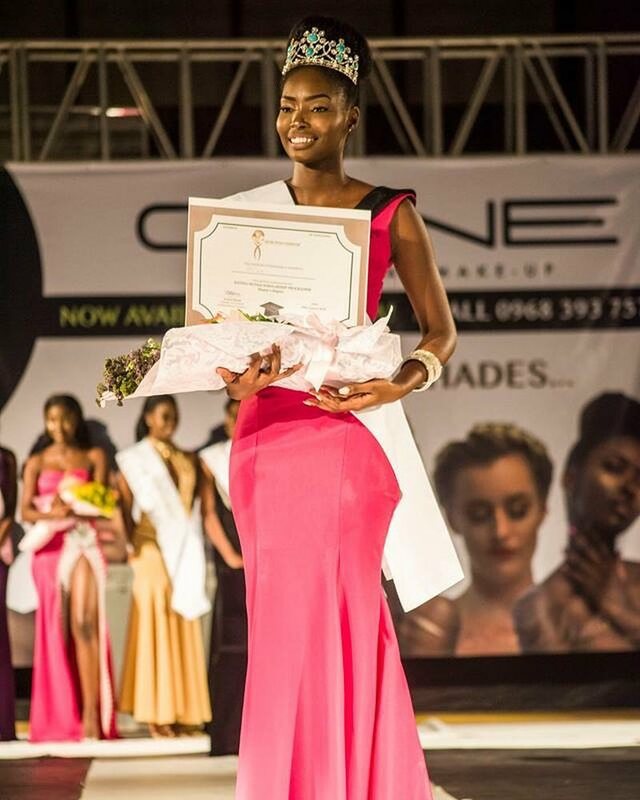 Melba Emmanuelah Shakabozha was crowned the new Miss Universe Zambia during the finals held August 18 at the Mulungushi International Conference Centre in Lusaka. 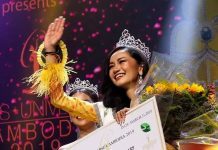 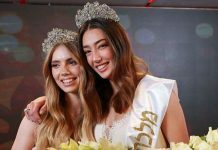 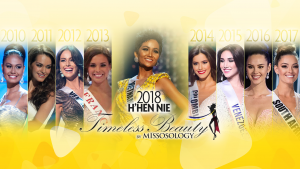 The 23-year-old model and radiology student will now represent her country at the 218 Miss Universe competition to be held in Bangkok, Thailand in December. 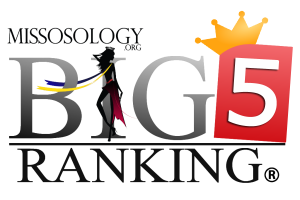 Louisa Josephs Chingangu placed first runner-up, while Luwi Luse Kawanda finished second runner-up. 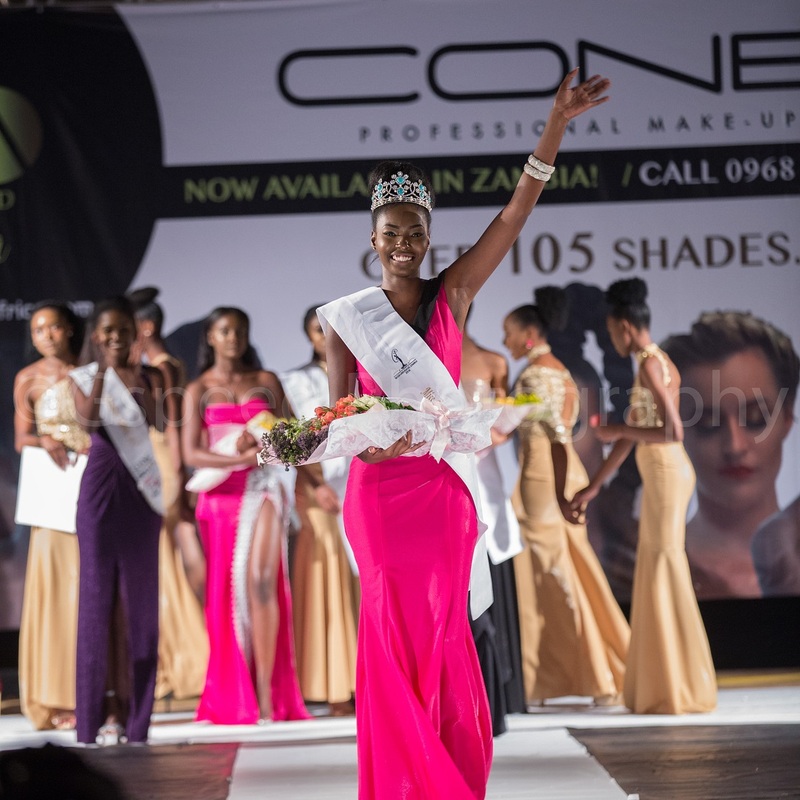 Jila Makina and Singengele Sheila were third and fourth runners-up, respectively.